We’ve worked with lots of great people over the years. 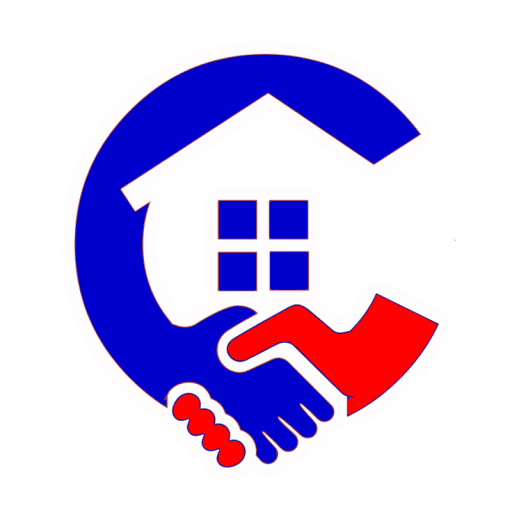 Here’s what just a few have had to say about The CalgaryHomeSale Team. Want to share your own experience with us? Send us a note to let us know what working with The CalgaryHomeSale Team has been like for you. A huge thanks to you CalgaryHomeSale. My wife and I had tried to sell our home on the MLS but didn’t receive any offers. We were then in a bit of a hurry to sell as we’d seen a home we liked in Panorama. As promised you got us a cash offer on our place, and even provided info to help us negotiate down the price on our new house. Kudos to Drew and CalgaryHomeSale.